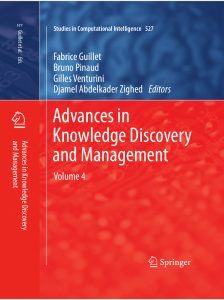 This book is a collection of representative and novel works done in Data Mining, Knowledge Discovery, Clustering and Classification that were originally presented in French at the EGC’2012 Conference held in Bordeaux, France, on January 2012. 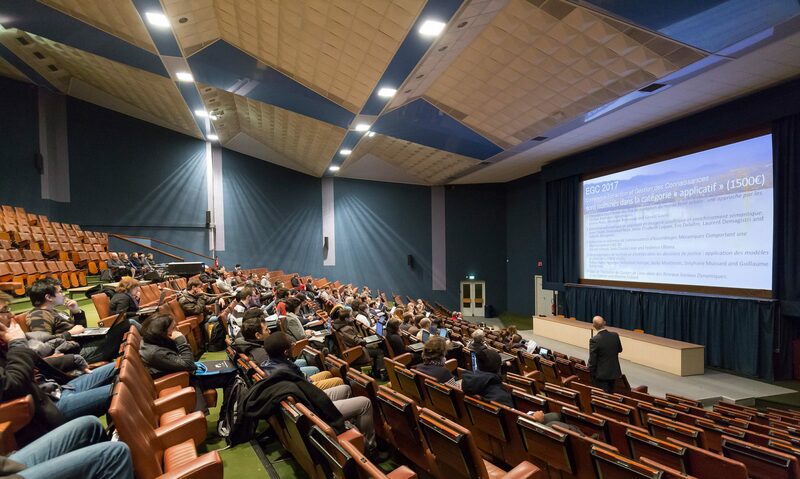 This conference was the 12th edition of this event, which takes place each year and which is now successful and well-known in the French-speaking community. This community was structured in 2003 by the foundation of the French-speaking EGC societe (EGC in French stands for “Extraction et Gestion des Connaissances” and means “Knowledge Discovery and Management”, or KDM). This book is intended to be read by all researchers interested in these fields, including PhD or MSc students, and researchers from public or private laboratories. It concerns both theoretical and practical aspects of KDM. The book is structured in two parts called “Knowledge Discovery and Data Mining” and “Classification and Feature Extraction or Selection”. The first part (6 chapters) deals with data clustering and data mining. The three remaining chapters of the second part are related to classification and feature extraction or feature selection.